JUUL, Juno 12, Tanks, Batteries, Coils, Chargers, DRY and WAX Vaporizers! and..KRATOM! 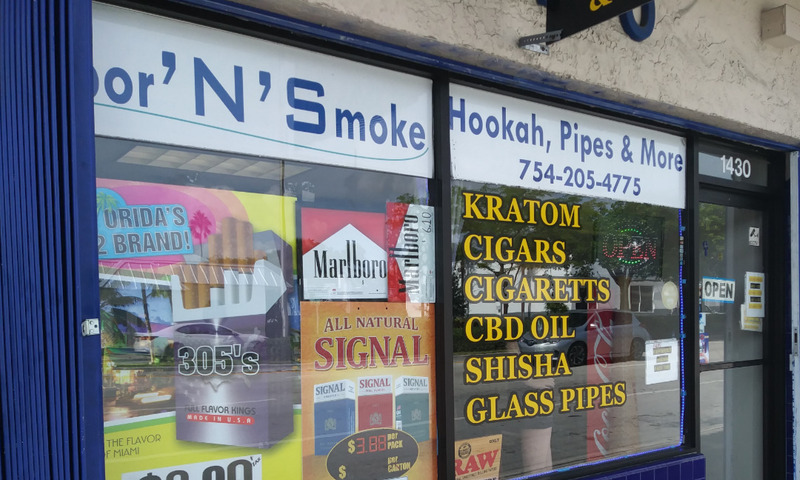 We have the largest selection of Kratom in the South Florida area. Choose from powdered form, capsules, and liquid concentrated forms as well.